It's that time of year again!!! BUBBAPALOOZA 2014 in memory of Gregory Dean Smalley, hosted by the Honourable Ted Weldon, and sponsored by Pabst Blue Ribbon + Bird Dog Whiskey + Slopes BBQ. Saturday afternoon BBQ with Slope's BBQ on the patio! $3 Bird Dog Whiskey shots all weekend! The folks in The Oldfields like old country music, like Buck Owens, Merle Haggard, Charlie Pride, Faron Young — the real good stuff. They play it like it's a living, breathing art form, which it is. It's American music about hard working, hard drinking Americans from all over, from Bakersfield to Baltimore. 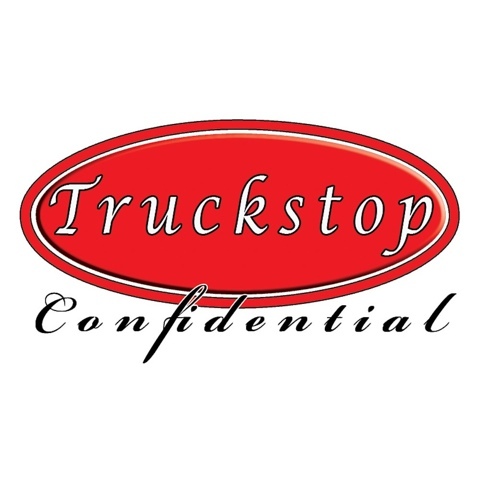 Truckstop Confidential is an Alt-Country band from Atlanta, GA, consisting of Steve Hicks, James Klotz, Brooks Robinson and Chris McAvoy. 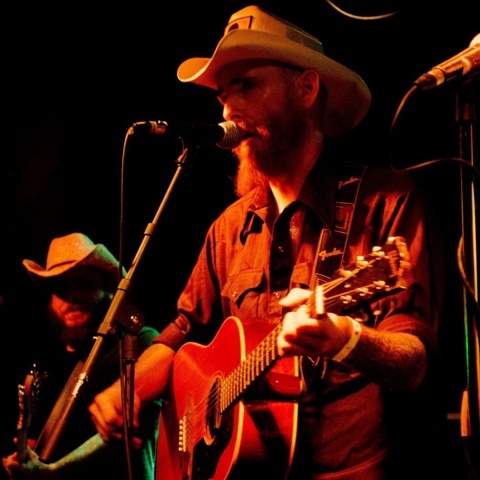 Be ready for some bonafide americana honky tonk! 7:00 PM ★ THE MYSTERY MEN? The Mystery Men? : The enigmatic figures of instrumental surf. Frenetic at times, dark and moody at others, the 5-piece conundrum takes you on a reverb drenched journey through the shadows. With their 3-guitar attack straddling the threshold of old and new, The Mystery Men? take elements of spy music, spaghetti western, a small hint of metal and blend them with the sensibilities of the traditional surf genre. Cletis & His City Cousins were forged in the flames of an inline diesel 8 in The Year of Our Lord 2002, have rattled clap boards, kicked up dust, and made women faint far and wide. They play big rig inspired rocking country out of Atlanta. Bringing it home like a beer run to Texarkana, they are sure to offend the sensibilities of your family. For more than 20 years, Atlanta musician Dave Weil has been carrying the torch for roots music through numerous personnel changes with The Blacktop Rockets. Weil and company were one of the first bands to glorify the rockabilly tradition. A roots rock juggernaut from Nashville, TN, The Legendary Shack Shakers combine blues, rockabilly, country, and rock & roll into one manic assemblage boasting all the gloriously explosive instability of an M-80. Originally comprised of Colonel J.D. Wilkes on lead vocals and harmonica, Joe Buck on guitar, Mark "The Duke" Robertson on upright bass, and Pauly Simmonz behind the drums, the Legendary Shack Shakers were all members of various renegade country acts playing in Nashville's notorious "Lower Broadway" district, and Buck and Wilkes spent time playing on the road as part of Hank Williams III's band.